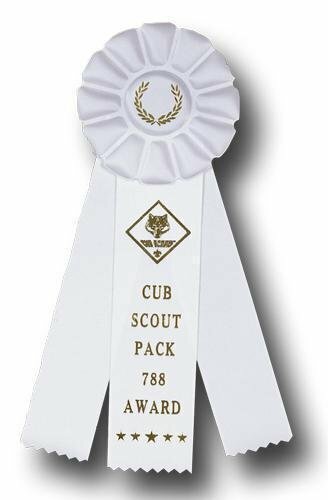 Our Collection of Rosette style award ribbons feature a rosette top with a center button. These are customizable - made to order with your imprint text, logo, ribbon color and printing color. Custom ribbons are a great value and ours are high quality. Different Rosette award ribbon styles with different streamers to fit any award presentation need and budget. Production lead time for this product is 10 days. This product has a minimum order quantity of 15.